Looking for a yummy fall treat? 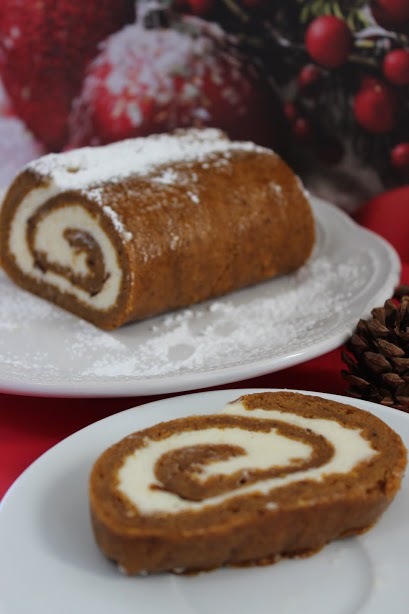 Then check out this pumpkin roll recipe. 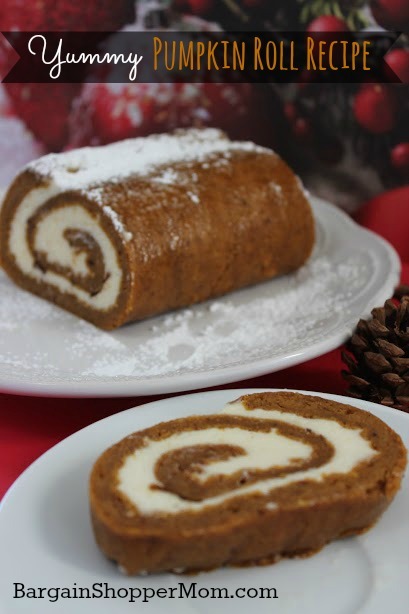 I think it a fantastic fall treat and would be a great addition to Thanksgiving dinner as well. 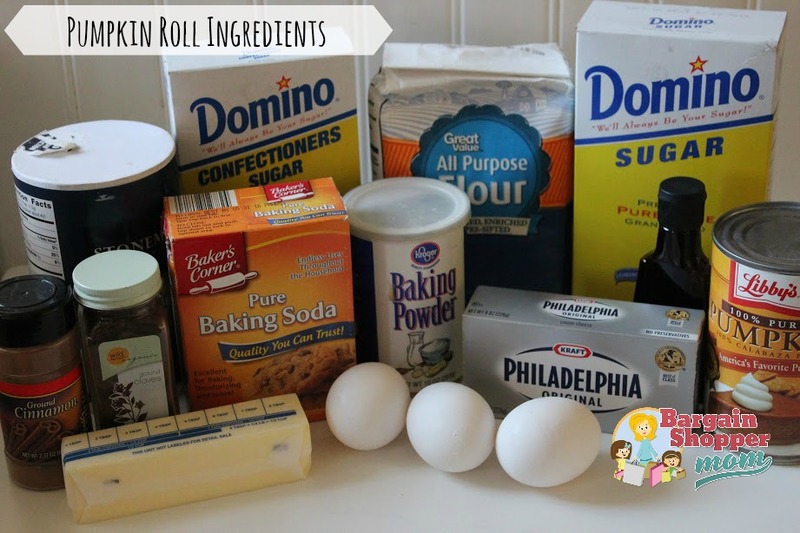 Grease 15 x 10-inch jelly-roll pan and line with wax or parchment paper. Spray Paper lightly with cooking spray. Sprinkle a thin kitchen towel with powdered sugar (try to use one that will not give off fuzz). In a a bowl mix together the flour, baking soda, baking powder, cinnamon, cloves and salt. 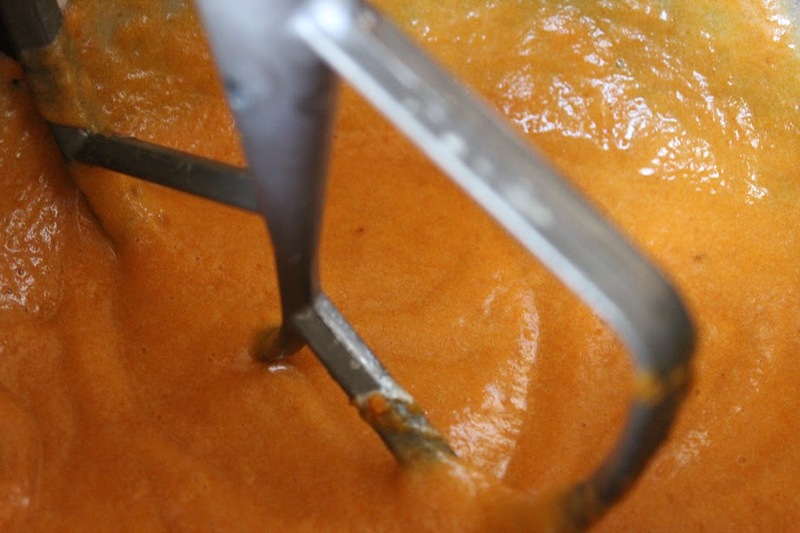 In a a stand mixer or with a hand mixer beat eggs and granulated sugar until thick (this takes a bit of time). Add in your pumpkin and continue to beat until mixed. Add in your flour mixture and mix. Spread on your prepared pan with paper. Bake for 11 to 15 minutes or until top of cake springs back when touched. Immediately loosen and turn cake onto prepared towel. In a medium sized bowl or stand mixer beat cream cheese, 1 cup powdered sugar, butter and vanilla extract until smooth. Spread cream cheese mixture over cake. Refrigerate at least one hour. How about you add that you need wax or parchment paper in the ingredient list. That way when people go shopping for the necessary things they pick up everything they need right away. Sorry that you didn’t see that you needed this in the instructions. I added a supply list to try to make it more clear. This looks delicious and I’d love to make it for Thanksgiving dinner this year! What size can of pure pumpkin do I use?? The pumpkin is a 15 oz can. I just updated the post.Thanks! Looks yummy 🙂 Thank you for sharing with us at #HomeMattersParty . We would love to have you again next week.